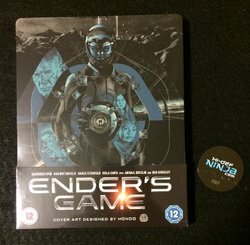 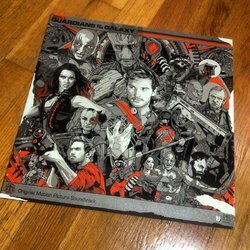 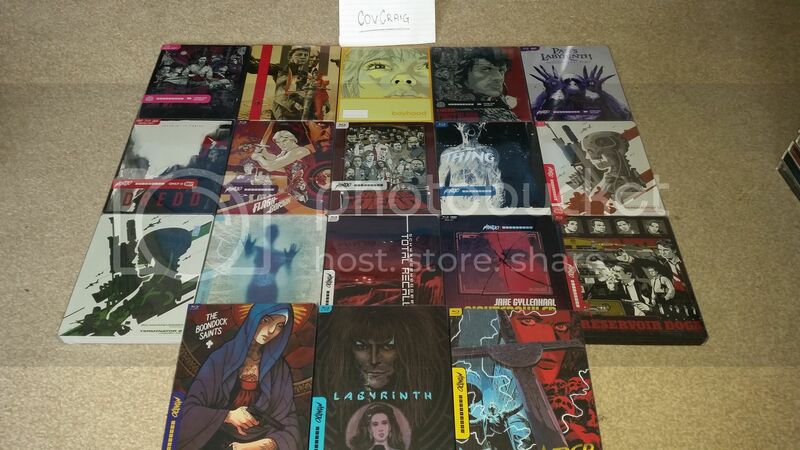 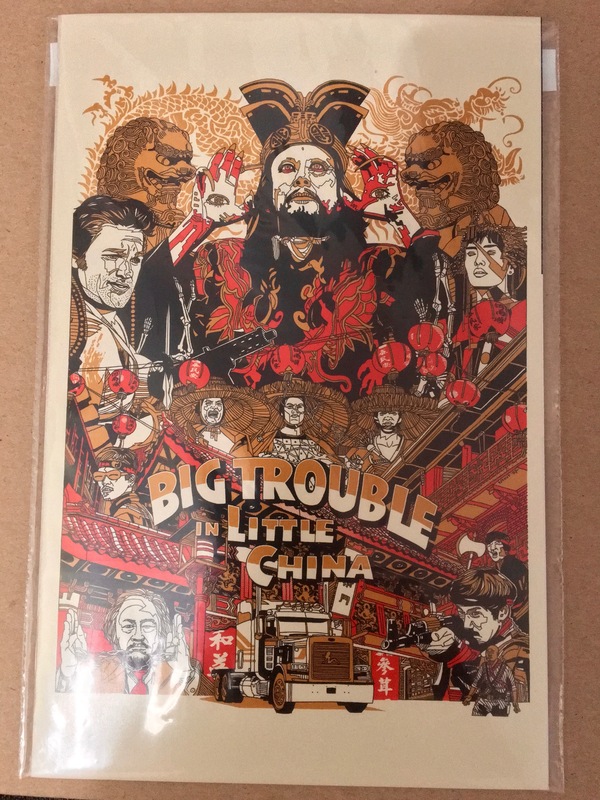 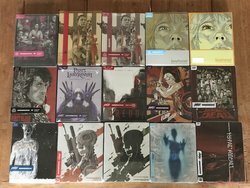 Show us your Mondo print, Steelbook, Vinyl,etc Collection! 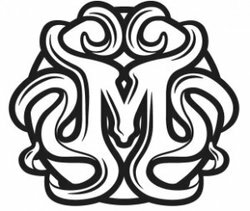 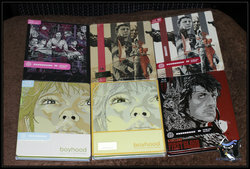 STEADY'S MONDO X ON GOING COLLECTION. 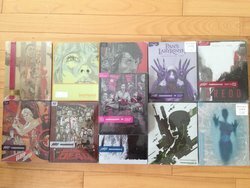 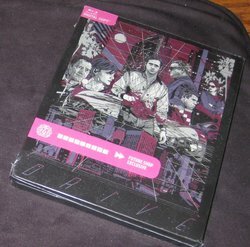 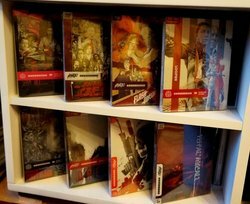 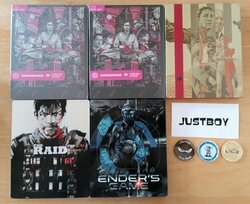 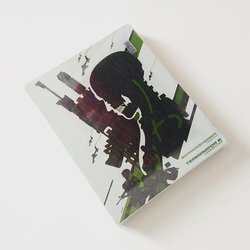 Covcraig's Mondo X Steelbook Collection!